The latest jobs reports was released reflecting slow, but steady progress. The latest jobs report from the Department of Labor was released this morning showing 155,000 jobs were added in December. 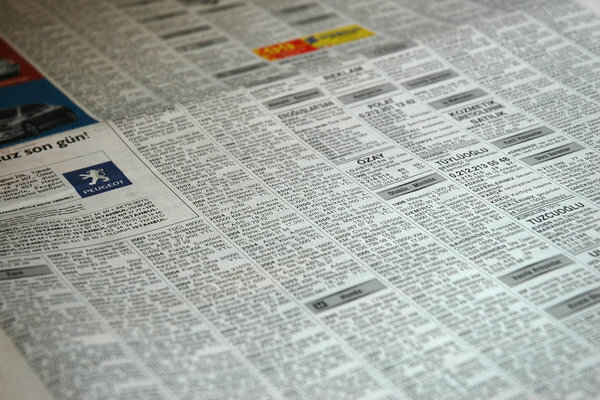 The total number of jobs added for the year of 2012 was 1.84 million. While there was a steady growth in jobs, the unemployment rate still remains at 7.8 percent. Is this enough progress and is it moving at a fast enough pace? That’s is a question many are wondering and economists are saying that in order to make a dent in the unemployment rate, there needs to be more job growth. Jobs have primarily come from the private sector with employment increases in health care, food services and manufacturing. There’s also been a spike in construction with many rebuilding efforts taking place following Superstorm Sandy. While the job market is in slow growth mode, the economy continues to remain vulnerable. The good news with this recent jobs report is that there were no real surprises. It is not far from what economists have been expecting. Additionally, the latest jobs report indicates the average hourly pay has risen 2.1 percent from last year, to $23.73. This figure comes slightly above inflation, which rose 1.8 percent. According to reporting from The Wall Street Journal, until the jobless rate goes below 6.5 percent, we won’t be seeing the Federal Reserve raise its target interest rate. Also, with the fiscal cliff agreement approved, many uncertainties have been lifted. At this continued pace, the unemployment rate will shrink, but slowly and steadily. Alameda Services Asks: Is Your Workforce Ready to be Employed in an EHR Job? Subject: LongIsland.com - Your Name sent you Article details of "Steady Gain for Job Market, But Unemployment Rate at 7.8 Percent"